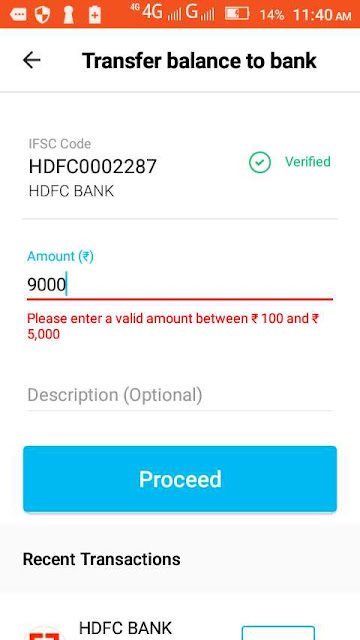 Paytm Maximum Daily Transaction Limit is Rs. 5,000. Paytm Minimum Daily Transaction Limit is Rs. 100.